Funny translation errors may not be blunders when made among friends, but they can wreck a huge business deal when made in a corporate environment. An inaccurate interpretation can have a big effect on business. The following epic translation failures are much more common than you think. Every business thrives because of its customers and its reach throughout the world. But any translation errors can nullify all its efforts and be a huge barrier to the success of the business or the brand. Billions of dollars can vanish because of just one mistranslation. For a brand with a global presence, it is even more important to avoid these issues. 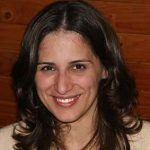 Here are a few funny stories about translation mistakes when a brand lost its image, reputation, or money. 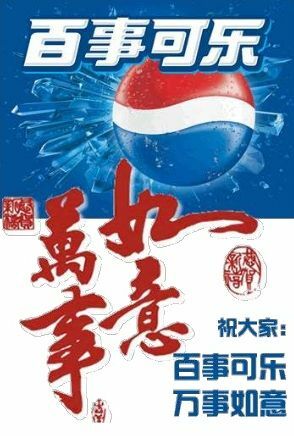 In the 1960s, Pepsi was breaking into the Chinese market and translated its slogan into Chinese, which at that time was “Come alive with the Pepsi generation.” However, the translated slogan came out as “Pepsi brings your relatives back from the dead.” This translation blunder lost Pepsi a lot of business in China. 2. Can you eat your finger off? KFC’s famous slogan “Finger-lickin’ good” also became a hilarious phrase in China. When translated into Chinese, the slogan became twisted as “eat your fingers off.” No one would ever want to eat their fingers, and KFC’s sales dropped. Famous American beer maker Coors was another company not to avoid a hilarious translation blunder. 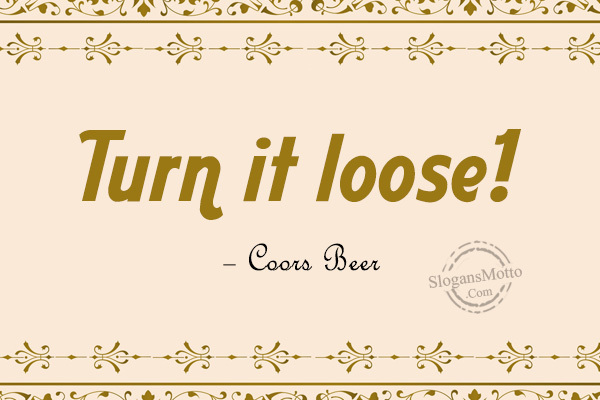 Coors’s tagline “Turn it loose” was translated into Spanish as “suffer from diarrhea.” Spanish customers did notice the brand, but not for the right reason. 4. Tonic water or toilet water? Popular beverage brand Schweppes faced a really inconvenient situation in Italy. The tagline of its brand “Schweppes Tonic Water” became “Schweppes Toilet Water” in Italian. Nobody was excited about this. Who would want to drink toilet water? 5. To fart or not to fart? When General Electric decided to make its way into Europe and develop a new partnership, it got a new name GPT. However, GPT in French is pronounced as “J’ai pete” meaning “I farted.” This oversight made the company lose sales and its reputation. These mistakes may be funny and hilarious but they led to huge business losses and damaged reputations. A small translation fault can turn into a serious problem. We can avoid these issues, using special professional software, like CAT and translation quality assurance tools. No translation errors, however small they are, are ever a laughing matter when it comes to business.